ZubrSoft does not provide or distribute any information or documents about individual users to third parties, except when necessary to comply with applicable law or legal procedures or to protect the personal safety of our users or the public. Our site has advanced standard security measures to prevent data loss, misuse or alteration.  Most ZubrSoft employees cannot access your personal information. This data is available only to ZubrSoft managers responsible for communication with customers.